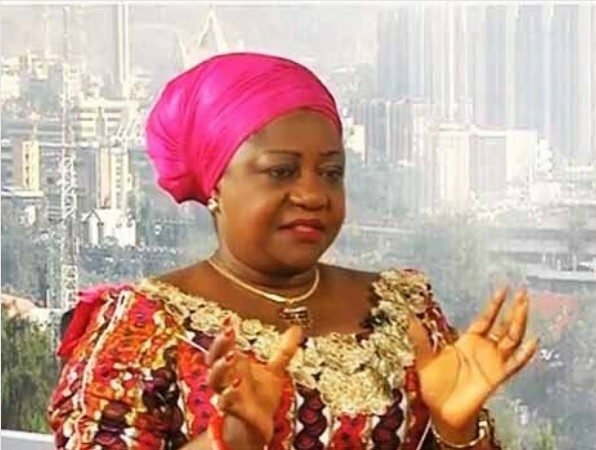 President Muhammadu Buhari’s Personal Assistant on Social Media, Lauretta Onochie, has condemned the decision of the Rivers State Governor, Nyesom Wike, to ban all forms of public protest in the state. Onochie warned that Wike has no right to infringe on the rights of people of the state by placing a ban on peaceful protest. Wike, through his Commissioner for Information, Emma Okah, had on Thursday, said the ban on public protest in the state takes immediate effect. “All security agencies are directed to enforce the ban in the interest of public peace, safety and order in the state. “The public is requested to comply with this interim measure as defaulters will have themselves to blame,” he had said in a statement. “Protests have been banned in Rivers State. “Me: Is this not an infringement on the rights of Nigerians who reside in Rivers State to protest? “This is a taste of what would have happened if @atiku won the election.